Valencia (Spain), Dec 6 : Spanish football club Levante on Thursday earned a hard-fought 2-0 win over second-tier Lugo in the second leg of the Spanish Cup round of 32 to advance to the next round with a 3-1 victory on the aggregate. 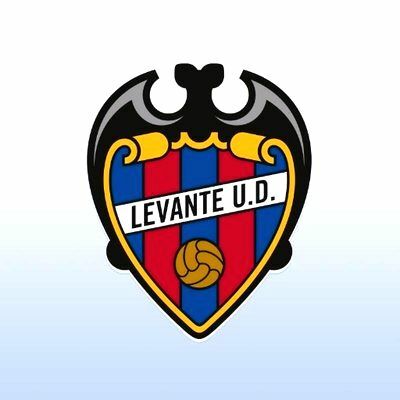 Despite Levante's apparent dominance, Lugo nearly got the lead just two minutes into the first half, but Lugo's left winger Juan MuÃ±iz's shot was blocked by the Frogs' goalkeeper Aitor Fernandez, reports Efe news. Levante reacted immediately and could have taken the lead shortly after, had it not been for Lugo's attacking midfielder Antonio Campillo, who cleared an effort by Levante right-back Jorge AndÃºjar Moreno, best known as Coke, off the goal line.